The Marshall Chess Club is the most competitive chess club in the United States and features the most tournaments. 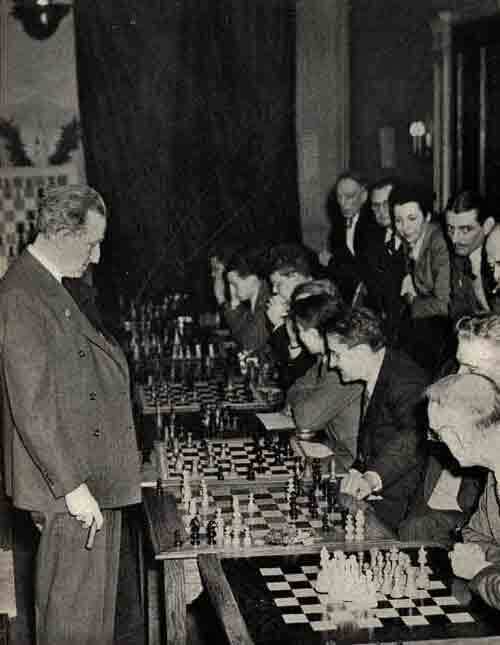 We organize tournaments nightly with the aim of building an active community of chess enthusiasts at all levels. To view the entire history of Marshall Chess Club events on the USCF website, click here. Tournament players are expected to attach the greatest importance to fair play and good sportsmanship. In the event of any concerns, do not hesitate to contact the Tournament Director. Please remember to turn off your clock and reset your board after play. Our Tournament Directors are all certified by the US Chess Federation. Some are additionally certified to run FIDE events. We aim to run our tournaments with the highest level of ethics and integrity. In matters not explicitly covered by the applicable rules, Directors will use their best discretion and judgment, in consultation with MCC leadership where appropriate. Use of cell phones in the tournament hall is prohibited. Cell phones should be turned off or silenced. For FIDE events: The penalty for a phone ringing or otherwise disturbing play is the immediate loss of the game. For USCF events (that are not FIDE rated): A warning and a time penalty will be issued for a first offense. A second offense will result in the immediate loss of the game. Please request byes or withdrawals well in advance - at least one hour before the start of the round. 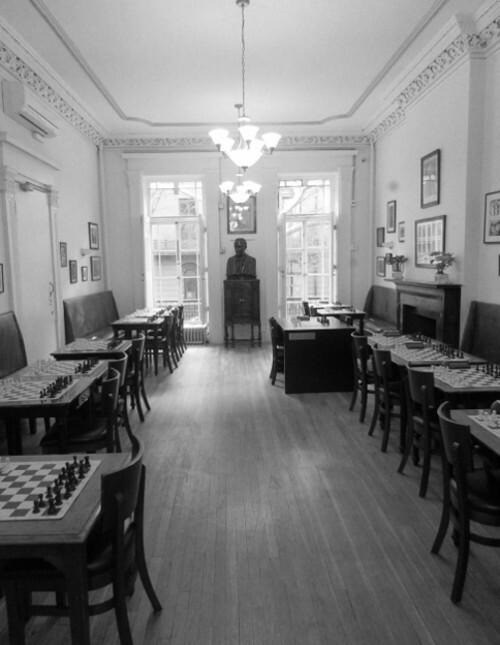 Advance requests will be confirmed by email to td@marshallchessclub.org. Your request is not complete until you receive a receipt. Same-day withdrawals and byes must be confirmed directly with the Tournament Director in the office. Punishment for forfeit of games is $25, payable before registration to another event. Repeat offenders will lose tournament privileges! If we are unable to rate an event due to an expired USCF membership, a $25 penalty will also apply. If you win a prize you may pick your check up in the club office. Checks are held for 6 months, after which they can no longer be claimed. Checks are mailed to prize winners by request only. If you would like your check mailed, please email td@marshallchessclub.org. Reissuing a lost check is subject to a $30 processing fee. Click here to find next cycle and register.